Hardware – Indy Imaging Inc.
Information about hardware offered by Indy Imaging. 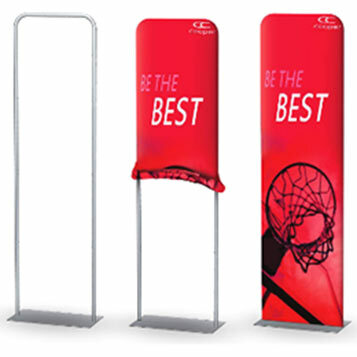 Tension Fabric Structures enhance brand awareness and are terrific for tradeshows, point of purchase, and countless other exhibit and display opportunities. Easy to assemble and constructed of lightweight aluminum, so it’s light-weight and portable.